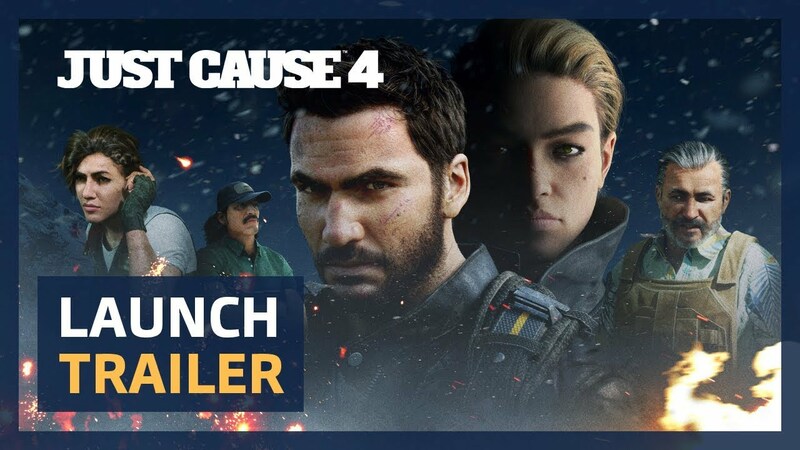 JUST CAUSE 4 © 2019 Square Enix Ltd. 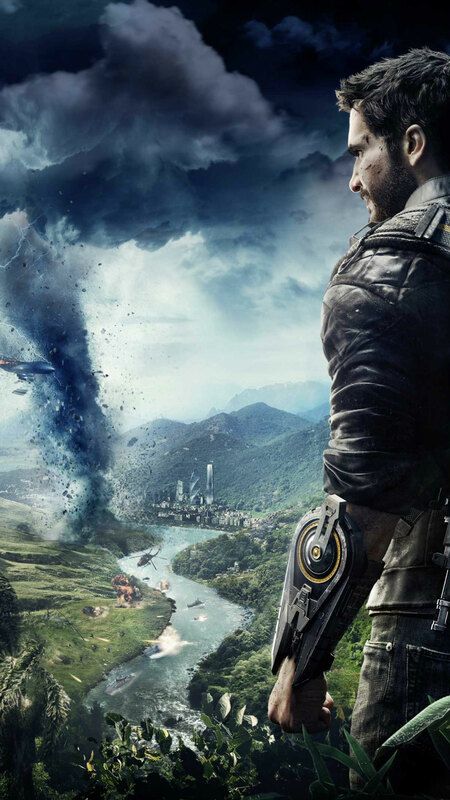 Developed by Avalanche Studios AB. All rights reserved. SQUARE ENIX and the SQUARE ENIX logo are registered trademarks or trademarks of Square Enix Holdings Co., Ltd. JUST CAUSE, EIDOS and the EIDOS logo are registered trademarks or trademarks of Square Enix Ltd. AVALANCHE STUDIOS is a trademark of Fatalist Entertainment AB. XBOX, XBOX ONE, XBOX ONE X, the Games for Windows logo and Xbox logos are registered trademarks or trademarks of the Microsoft group of companies and are used under license. "PlayStation" and the "PS" Family logo are registered trademarks and "PS4" is a trademark of Sony Interactive Entertainment Inc. The PlayStation Network Logo is a service mark of Sony Interactive Entertainment Inc. "Steam” is a trademark of the same company. ©2019 Valve Corporation. Steamworks and the Steamworks logo are trademarks and/or registered trademarks of Valve Corporation. All other trademarks are the property of their respective owners.